Business owners enter into many partnerships over the years. Many entrepreneurs quickly learn that spending some time and effort to research these prospective collaborators up front pays off over the long-term. Web marketing is THE way to promote a business online and when assistance is required, the right Web marketing consulting firm will provide it. This company should employ experienced professionals skilled in an array of services. The Internet is a huge marketplace and a Web marketing consultant must know how to extend the reach of a business operating online. In an industry like skin care, a variety of techniques are used to distinguish a company within online markets. A consultant must be aware of and able to use these without costing clients a lot of time and money. There are many Web consultants out there and they are not equal. A good consulting firm views each client as unique and capitalizes on client business strengths while improving business weaknesses in order to achieve online objectives. 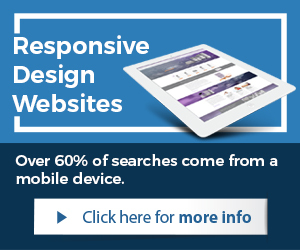 Most online skin care clients want a high search engine ranking that draws the most high-quality Web traffic. They also want to convert these visitors to customers, increasing their return on investment. A good consultant utilizes techniques that are most effective based on the size and budget of the company and the skin care products it sells. 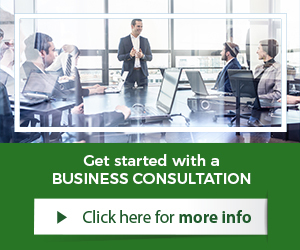 The best consulting firms have been in business for years and have much to show for it. Not only do they attract the highest-quality consultants, they also receive recognition for the work they do. Search online for a consulting firm that provides skin care business services and one name will appear at the top of the list: Illumination Consulting. There is a reason for this and it becomes clear at the start of each client relationship. To be successful, a consulting firm must deliver on its promises. It should also provide value-added services like a free initial consultation and free search engine ranking report so prospective clients can see where their existing Web marketing efforts are falling short. Services should include cutting-edge technologies like video and comprehensive offerings such as complete website redesigns. A Web marketing consulting firm must become a jack and master of all trades in order to grow. Online technology changes at a rapid pace, requiring Web consultants to continually update their knowledge and skills. 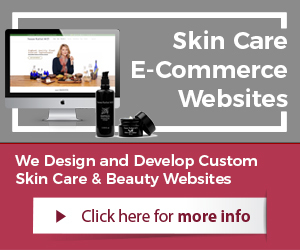 The best firm has experience with complex industries like skin care and can help any size business succeed online.